While it may not cross your mind when thinking of ways to ensure the longevity and beauty of your residential or commercial property, gutters and downspouts play a major role. Sifford’s Roofing believes that your residential or commercial properties gutter and downspout system is just as important as your roof. Gutters and downspouts allow for a streamlined system to carry water away from your home’s foundation. This is important in helping to prevent possible rotting to your structure’s siding, leading to costly interior repairs. Sifford’s Roofing not only provides roof repair, replacement, and maintenance services. We are fully equipped to handle all of your gutter needs as well. 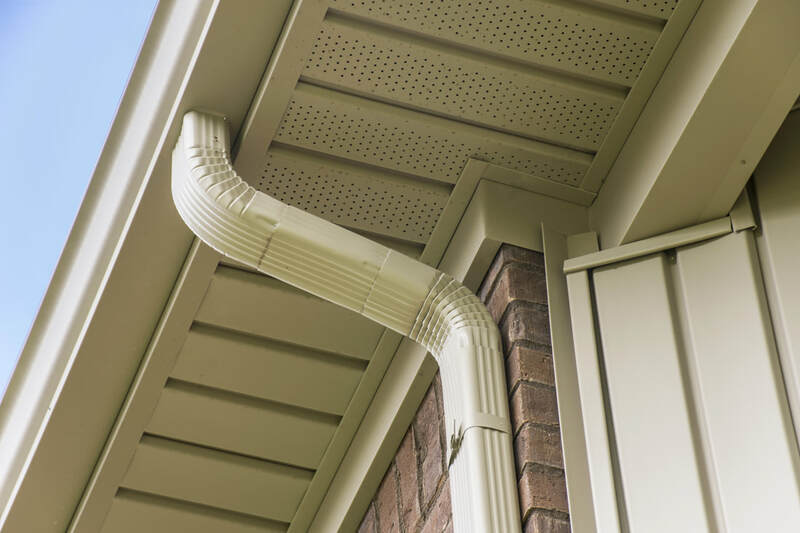 Sifford’s provide the highest quality gutter and downspout installations services, designed to enhance the value and quality of your residential and commercial buildings. Our premium materials include a multitude of options for customization including, specialty materials, various product types and an array of colors to complement the roof. Call your premier commercial roofing contractors today! Next to copper, zinc is one of the best options to choose for your gutter system. Zinc is considered to be one of the most sustainable metal, which is why Sifford’s Roofing can guarantee zinc gutters are well worth the initial investment. Zinc gutters are not susceptible to rusting for years, which is why you won’t experience the same product corrosion that may be experienced with aluminum and steel gutters. 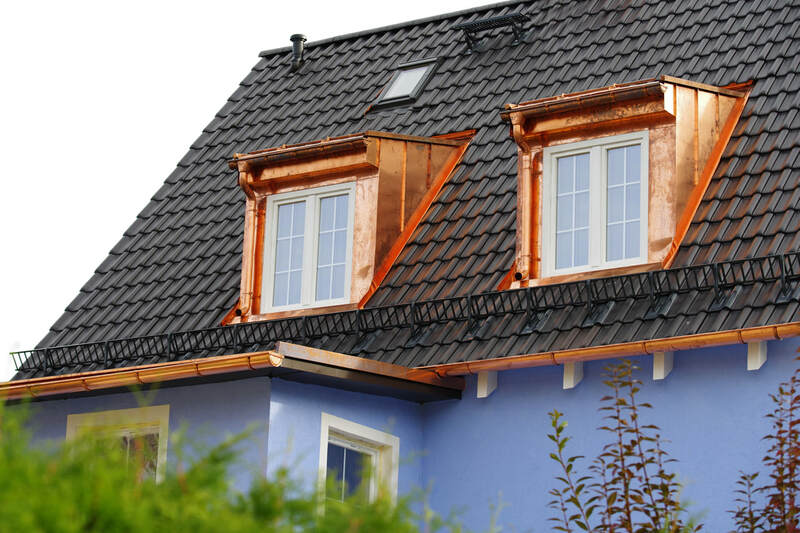 Just as copper, zinc is more on the expensive side of gutter options, but it is affordable. Copper Gutters are the next best option for someone who is looking for a gutter system that requires the least amount of maintenance over the years. With the capability of lasting up to 100 years with proper installation and quality care, copper gutters are naturally rust-resistant, and have a distinctive appearance that provides your residential or commercial structure with a more sophisticated look. This gutter selection choice lands more on the expensive side, but is well worth the investment. Galvanized steel gutters are usually the strongest residential gutter option. Galvanized steel gutters are better than aluminum gutters when it comes to providing the resistance against snow, rain, hail, and falling tree branches. One of the greatest benefits of choosing galvanized materials for the gutters of your residential or commercial building is this particular steel expands and contracts the least, making deterioration and leaking less likely in high temperature or areas of constant weather change. Galvanized steel gutters have the ability to last up to 25 years. Choosing Sifford's Roofing is the BEST Decision! We know that the gutter and downspout installation process is no easy task. Contact us today to give your building the care it needs.